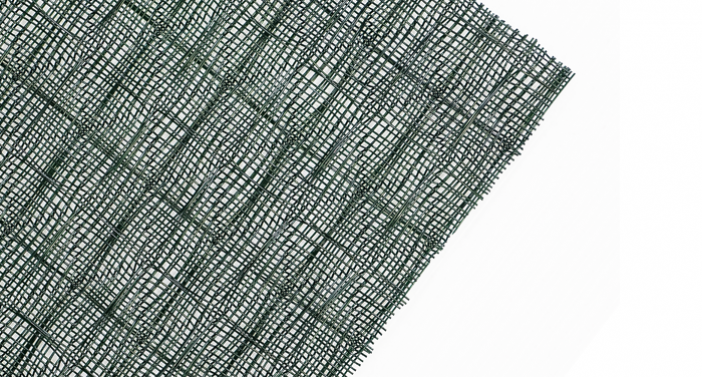 ACEMat™ R are High Performance Turf Reinforcement Mats (HPTRMs) are made of dark green polypropylene monofilament, woven together to form firm and flexible mesh structures with rectangular pyramidal patterns for erosion control and slope stabilization. 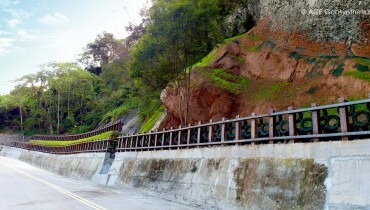 The HPTRMs is one type of Rolled Erosion Control Products (RECP), sometimes called as erosion control mat or geomat. 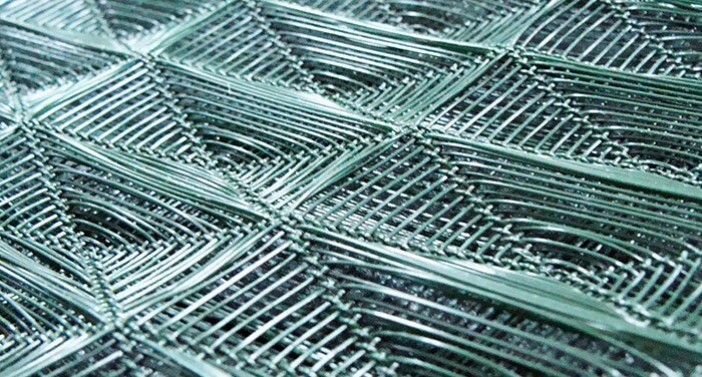 ACEMat™ R HPTRMs with continuous filament, stable, homogenous, and high-thickness three-dimensional woven structure enable to interlock with soil to solid, protect soil surface from erosion and retain seeds and plants, also providing with very high tensile strength. 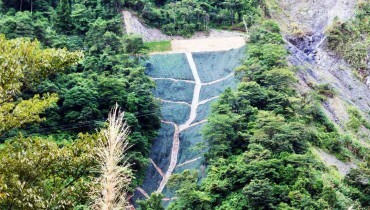 Therefore, ACEMat™ R offer effective and efficient solutions for severe erosion control problems in steep slopes, barren areas, riverbanks, channels and heavy rainfall areas. The tensile strength of ACEMat™ R HPTRMs can be up to 60kN/m. For superior performance, they can be installed with anchors such as soil nails. Moreover, ACEMat™ R have outstanding resistances to abrasion, ultraviolet, oxidation, acid, alkali and bio-decomposition to ensure its long-lasting performance. 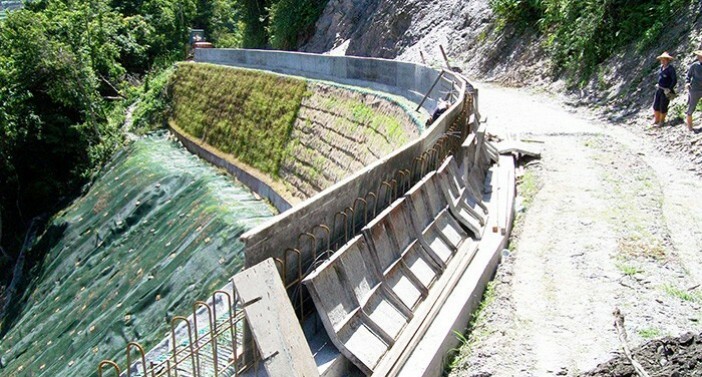 In comparison to conventional methods such as shotcrete or other hard armor protection, ACEMat™ R can decelerate and filter runoff water, cost less and most importantly, be “Green”. 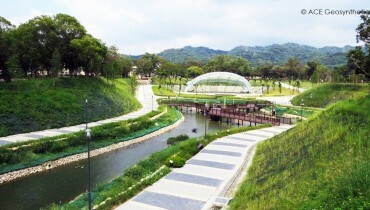 • Wide ranges of applications, including normal to steep slope vegetation, slope vegetation in rainy area, dense hydro-seeding in barren area, protection for shallow slope of fragmental geology, etc.